who has been at Bauer since the middle of the year. Go's exit also comes after Bauer Xcel head Carl Hammerschmidt made a surprise departure from the publisher, replaced by Christian Fricke who came from Bauer's German arm. Recently, Fricke cut three positions within Bauer Xcel, admitting in an email to staff that Bauer had not met its business targets. Go will leave at the end of the month. An announcement about her replacement is yet to be made. 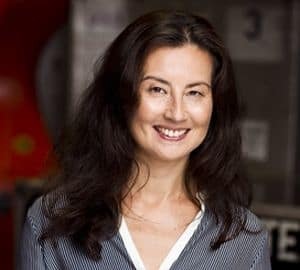 Marina Go, general manager of Bauer’s Hearst brands, will exit the business after two years in the position. Go will take up a board position with automotive retailer Autosports Group ahead of its initial public offering next month, in addition to continuing her existing roles as chair of the West Tigers. 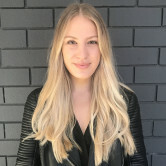 In her role at Bauer, Go oversaw magazine brands Elle Australia, Harper’s Baazar and Cosmopolitan. The move follows the arrival of new CEO Nick Chan who has been at Bauer since the middle of the year.